CafePress – Save. Make. Invest. How to make money with CafePress by selling t shirts, stickers, hats, mugs, and etc. Upload an image. Select products to place the image on. Share with Friends. Creating a product for CafePress was very easy. Once you come up with a design, just upload the image. Check out these products I made on CafePress. 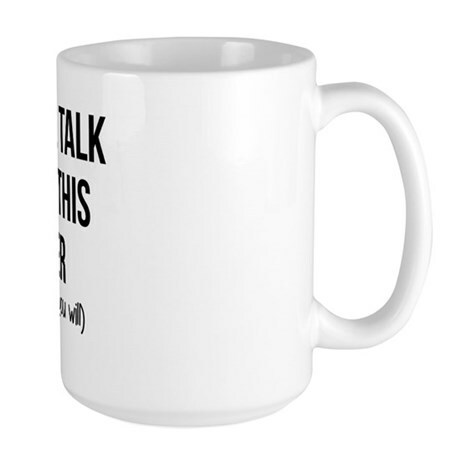 If you want to take it further, you can create a CafePress shop. Instead of only selling items on the CafePress website, you can make your own store and sell within your own niche. You design the page and add the products that you want to sell. If you are a publisher you can become and affiliate for CafePress. Add banners and images to your website and make a commission. This is interesting. Can anyone do this? Sure. It was very easy. Just create an image and upload it. It was much easier than I had imagined.